Welcome to my website! My name is Dirk Schieborn, and I am an enthusiastic pianist. Playing the piano and presenting my music to audience (live and online) is one of my greatest passions.  Pianoptikum is piano music for eyes and ears: Focussing on the piano, with Pianoptikum I render my music audible and visible – in live concerts and videos. A major part of my music is improvised – freely created in the moment. Doing this I move across many styles: jazz, classical, pop, and many more. Not knowing what comes next is very intriguing to me. In my live concerts I pack the full range of musical styles and emotions: I love to paint musical pictures – groovy, virtuous, energetic and melancholic – at times tender and lyrical, at times intense and “into the face”. At times I get the feedback that it is fascinating to witness how music evolves in the moment, how it effects both the audience and me and how it consequently is origination, motivation and force for its further spontaneuos evolution. Music will have an even greater attraction, if one connects with it with all senses. In particular, this includes the optical perspective. Therefore, along with performing live, I am especially fascinated by capturing my music in videos. 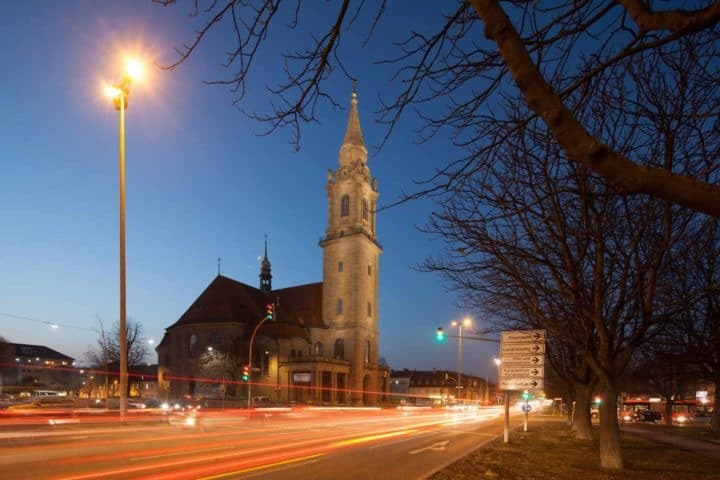 On October 21, 2017, our next charity concert "Was uns am Herzen liegt" will take place in the Friedenskirche Ludwigsburg. 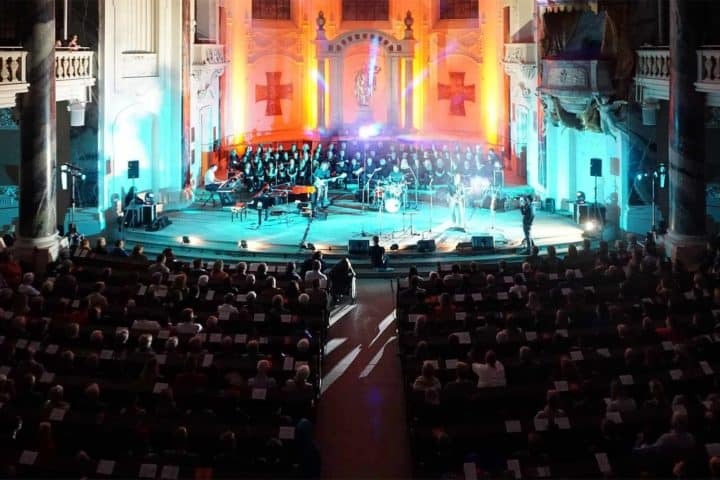 For the fourth time we are invited to perform in the Evangelical Methodist Church in Dußlingen near Tübingen, Germany, in the course of a charity concert. 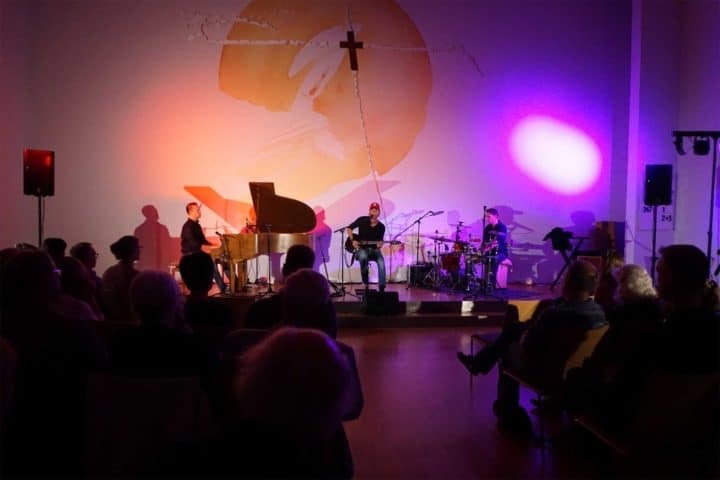 Dirk Schieborn and friends contributed to the charity concert "Was uns am Herzen liegt" in the Friedenskirche Ludwigsburg. For Dirk Schieborn, there was long applause and standing ovations. At times, Schieborn sighes through the entire claviature of emotions, at times Letters drives powerfully and causes with flogging rhythm Schieborn to a wild ride across the keys - and on his piano chair. If you don’t want to miss my next concerts and videos, simply subscribe to my newsletter. I promise: no spam, but info about my upcoming concerts and activities every three months at the most! Hear you soon!